Would you like to NEVER lose a photo again? It’s possible if you join us for our next webinar. Our next webinar covers important strategies on how to keep your photos and video safe (especially if you make money off your images). This webinar will share practical advice for photographers and videographers from pros Kevin Ames and Rich Harrington. Also joining them is hard drive guru Mark Fuccio. Join us for this month’s hangout. We’ll be tackling Why Safe Storage is Good Business for Photographers. This workflow benefits photographers and video creators of all levels. The techniques also work with all brands of hard drives and equipment. 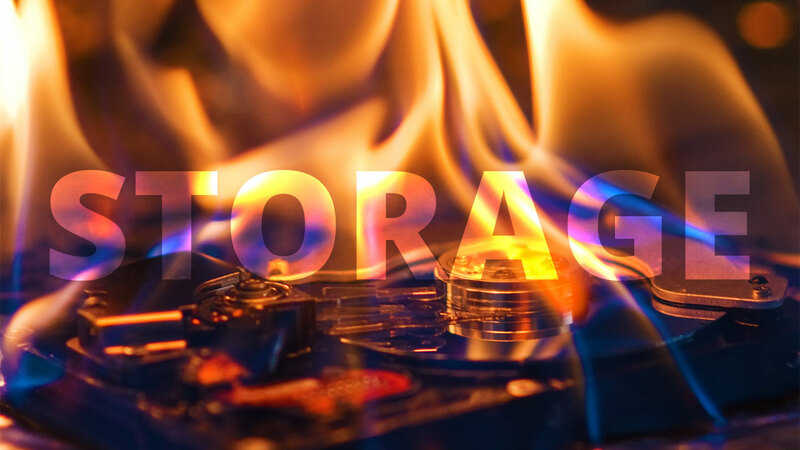 This Storage hangout is hosted by Rich Harrington and features photographer and business owner Kevin Ames We’re also joined by Mark Fuccio joins as our special guest to help us backup our photos and preserve our pictures from inevitable drive failures. Mark makes data management so simple. You’re gonna learn valuable skills. This event is totally free to attend thanks to the folks at Drobo. We’ll be also giving away some prizes during the event. Where: Visit this page to sign in to view. You must be present to win and ask questions. A recording will also be available on this page. Why: To learn how to never lose a picture or video again. We kick off Friday, September 23rd at 2:00 pm Eastern, 1:00 pm Central, 12:00 am Mountain, and 11:00 am Pacific.